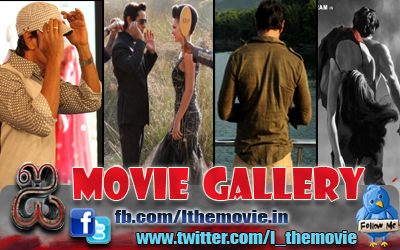 Home » Featured , Latest Buzz » 'Ai' is my 3 years Effort, says Shankar ! 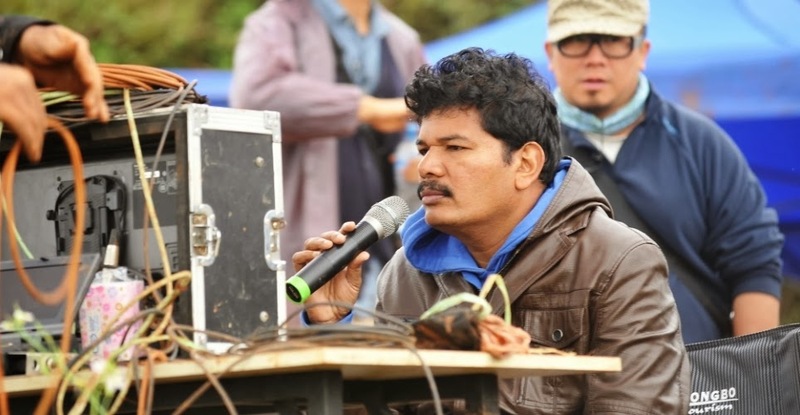 'Ai' is my 3 years Effort, says Shankar ! 'Ai' will be an important film in my career. It is my magnum opus film. I narrated the script to many actors. I dont want to reveal the name of those actors. Since I demanded lot of dates from them, they rejected the film. I had no hatred towards them. But when I approached Vikram, he readily accepted the offer and promised me that he can allocate me any number of days for me. Moreover he has not received a single rupee till date as salary. He insisted to pay him just after the release of 'Ai'. Vikram's Performance had really came out very well and he deserves awards for his performance. The work done by 'Weta Workshop' was excellent. 'Ai' Script has double weightage than 'Anniyan'. 'Ai' is my 3 years effort. I started to pen the script after completing my 'Enthiran' in 2010. It took more than 1 year to complete the entire script. I want to delight the audience on theaters. I dont want to reveal the excellent visualisations of the film in teasers (or) trailers. I want every audience to watch the film in theaters. I promised the audience that 'Anniyan' will be more exciting more and more, when you repeatedly watch the film. As per my promise, movie also did the magic. I promise the same in 'Ai'. I am expecting repeat audience for the film. My earlier films 'Anniyan' & 'Enthiran' took the Tamil Cinema to next level. I hope 'Ai' will also do the same. I am planning to release the film big in Hindi too. I want to raise the Tamil Cinema standards to a higher level by releasing in many languages. The works are going on at a rapid pace. The film will be releasing soon" said the Kollywood lead director Shankar.